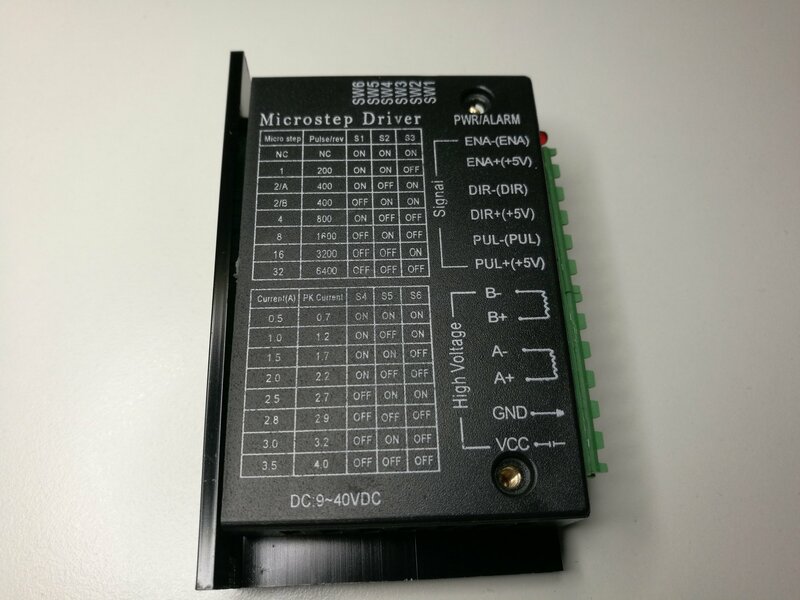 For controlling stepper motors you need a suitable controller. 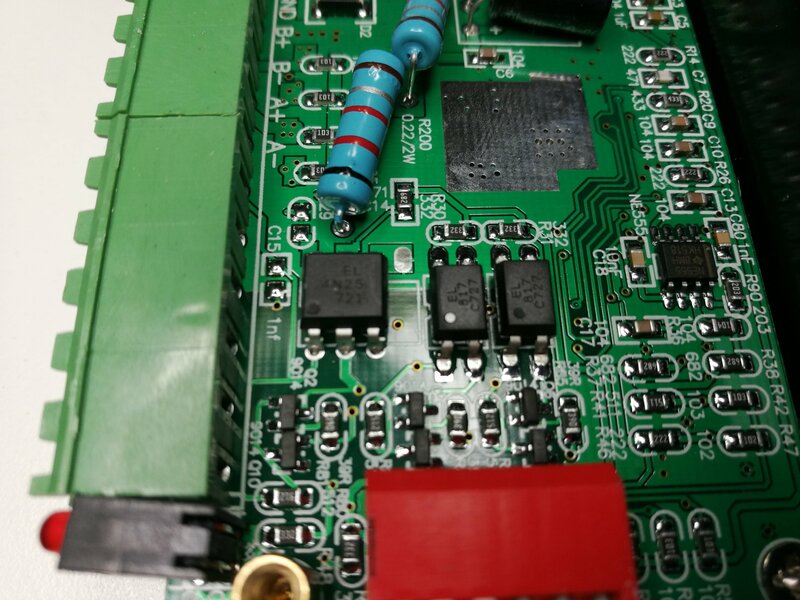 It is possible to build controller using discrete components, controller ICs and using micro-controller. 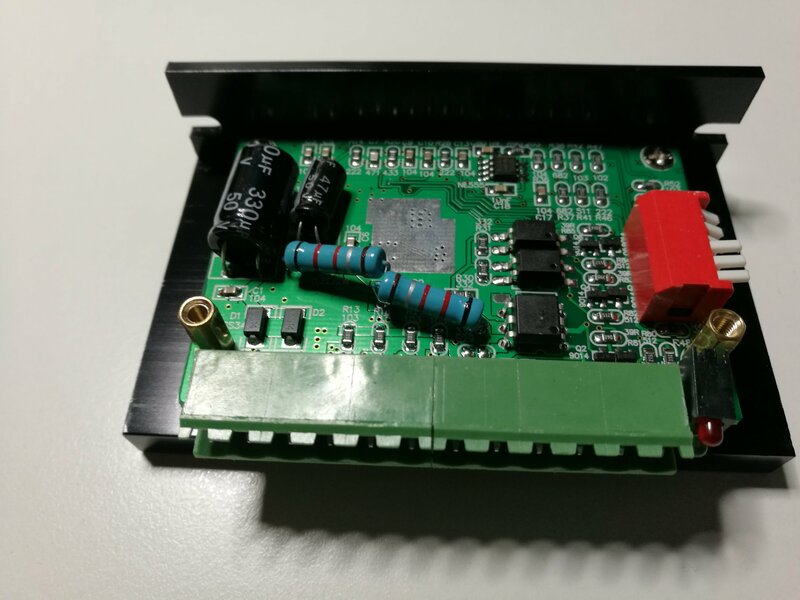 It can be fun to build our own stepper controller, but when you have done that few times, you might want to start looking or reasonably priced ready made easy to use modules for controlling stepper motors. 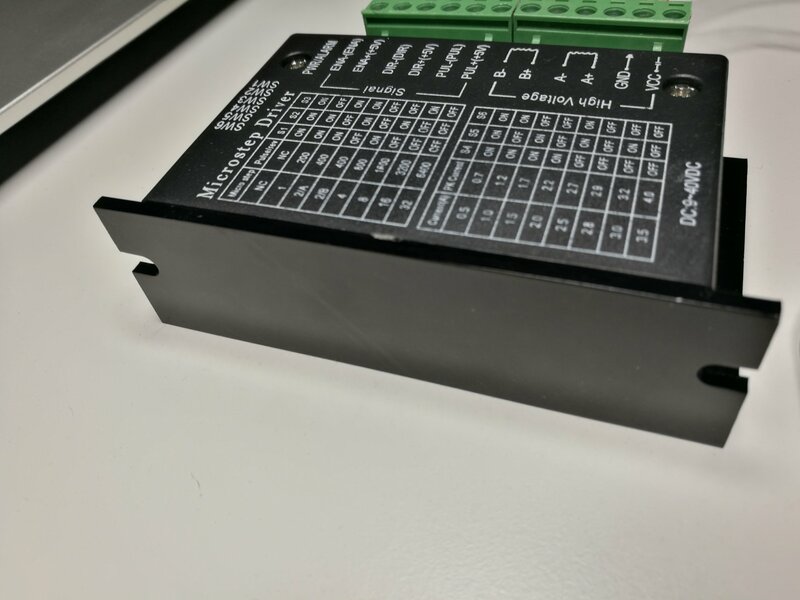 I found TB6600 4A CNC 32 Segments 42V 42/57/86 Stepper Motor Driver Controller to be promising looking and reasonably priced (8.44 Euros). This stepper motor worked as promised with small stepper motor I had (1A per phase current). Driver did not generate much heat. RED is turned on when the device is powered on. GREEN is for step pulses: when no signal it is turned on, when pulse signal is on the led turns off. Inputs are optoisolated.The signal inputs were opto-isolated and take around 17 mA current in operation (worked in voltage range 2-5V well). 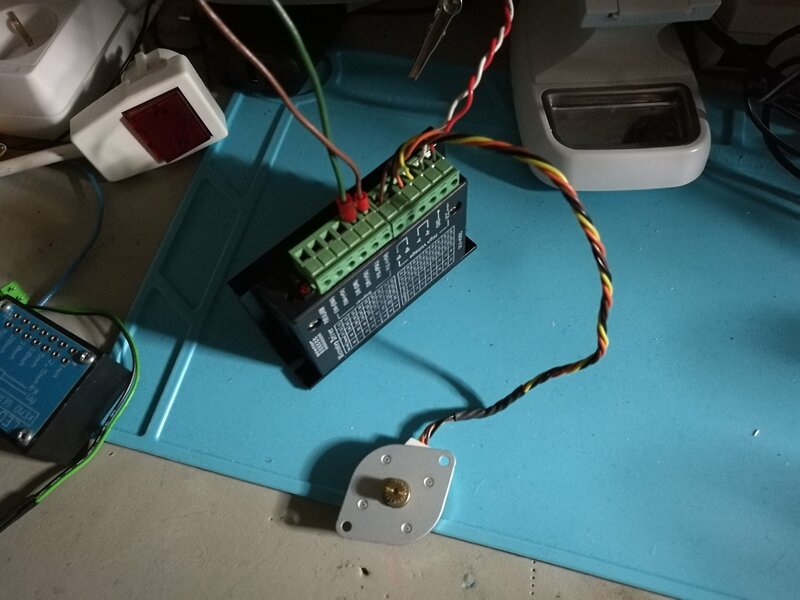 EN input does not need to be connected to anything as it is turned on by default – if you feed 5V to it with turn stepper controller off. 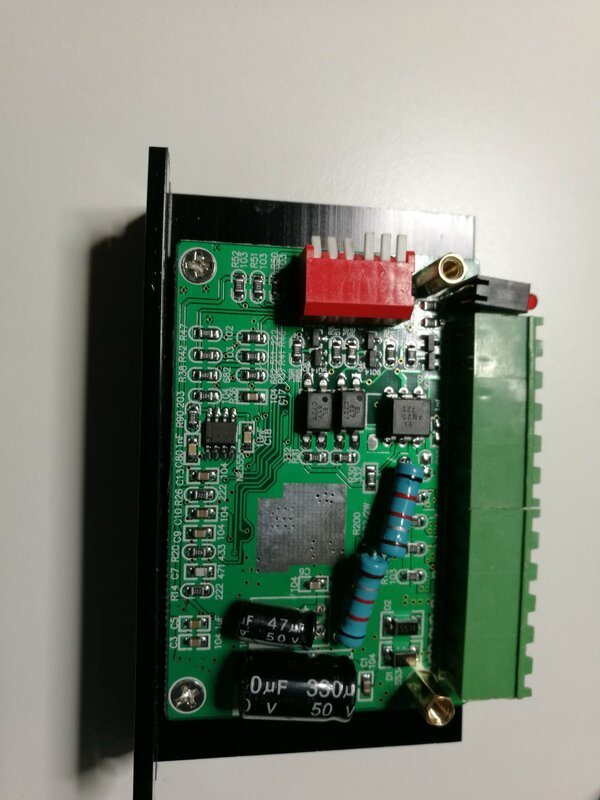 The picture on the product page seems to be showing that the case is made of metal, but the version I received the heat-sink part was metal, but the protective case around the circuit board was made of plastic. My device with metal heat sink and plastic case top worked well. 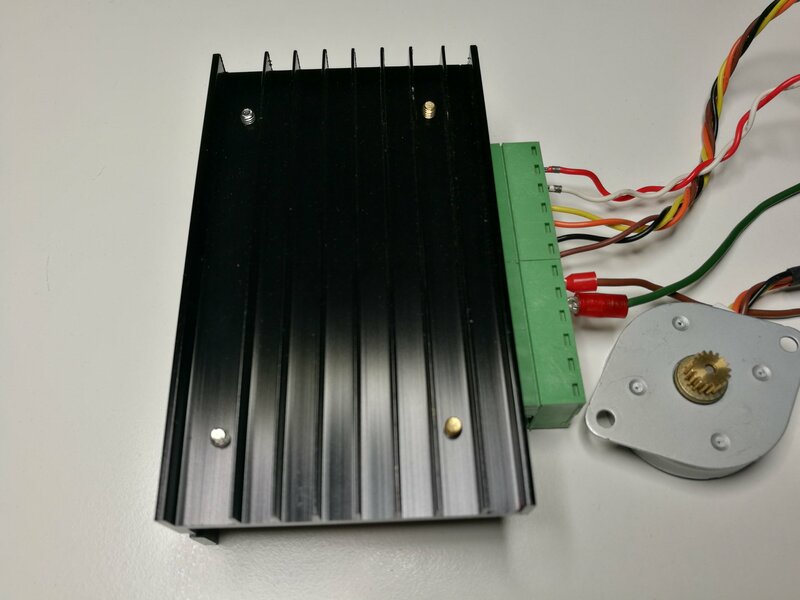 Thanks for the informative and helpful post, obviously in your blog everything is very helpful and content are awesome .Tb6600 arduino stepper motor motive force is an clean-to-use professional stepper motor motive force, which can control a -segment stepping motor. 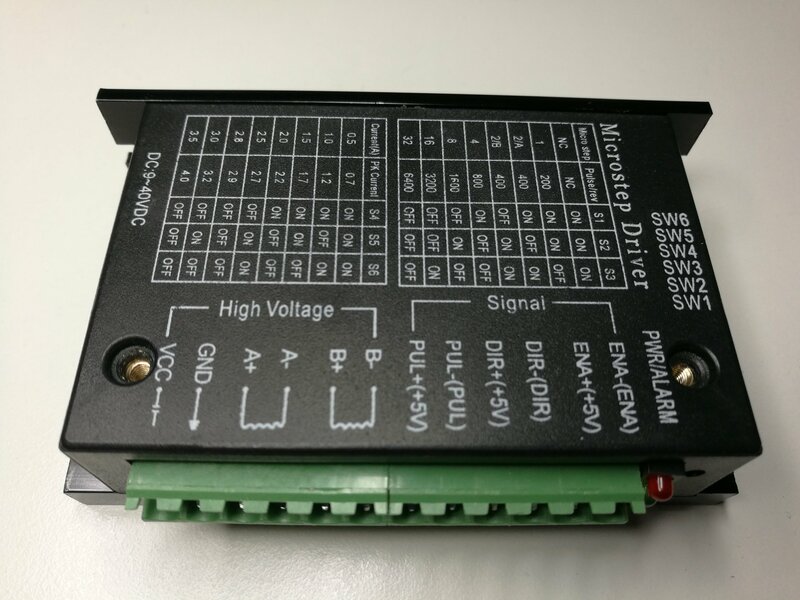 It is well matched with arduino and different microcontrollers which could output a 5v digital pulse sign. 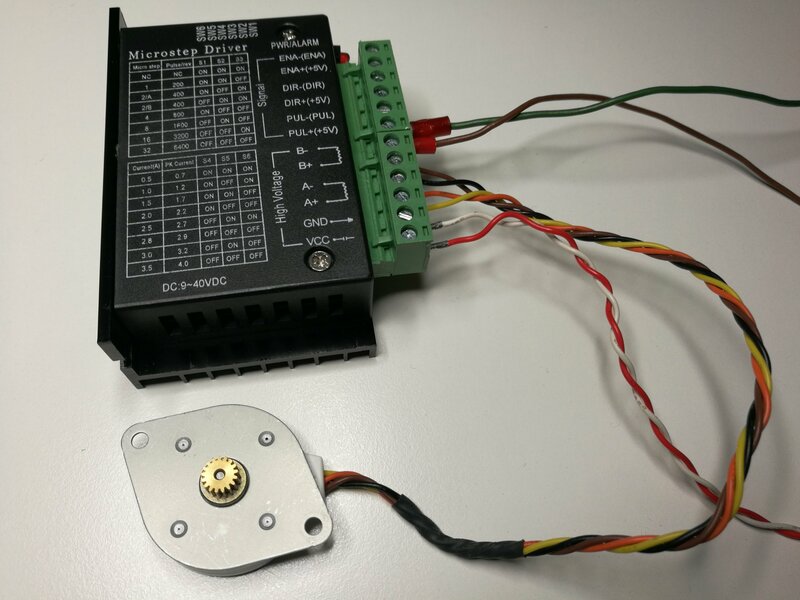 Tb6600 arduino stepper motor motive force has a wide variety strength input, nine~42vdc power supply. And it can output 4a top current, that’s sufficient for the maximum of stepper automobiles.